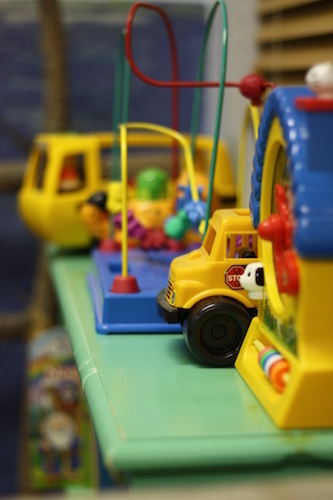 Childcare is provided each Sunday from 9:00 until noon for all ages; activities and games are provided for older children. 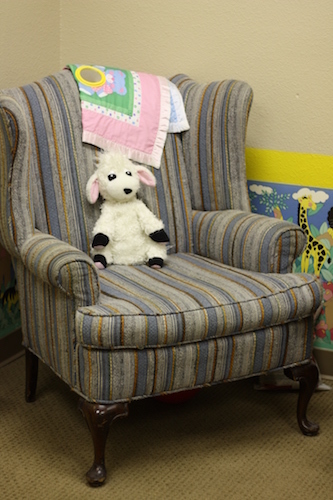 Lyshone lovingly cares for the babies and toddlers each Sunday. 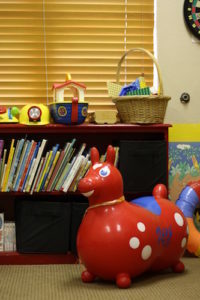 Parents are welcome to visit and hang out in the nursery and toddler rooms at any time.